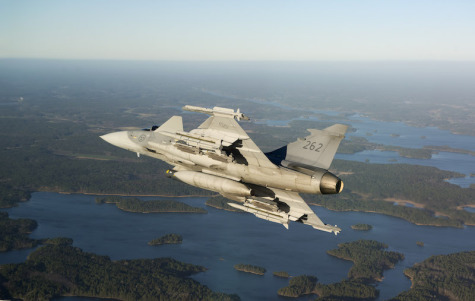 The Swedish offer consists of eight new NATO-interoperable Gripen aircraft with the latest MS20 configuration, which can be delivered to the Bulgarian Air Force within a short time period, with the first aircraft delivered within 24 months of contract signature. Training of pilots and technicians is included and with the offer full QRA capability will be achieved within the budget framework. “Relations between Sweden and Bulgaria are excellent. The economic cooperation is sizeable, with a growth in bilateral trade and increasing investments by Swedish companies in Bulgaria, which are currently employing close to 9000 people in Bulgaria,” says H. E. Louise Bergholm, Swedish Ambassador to Bulgaria.